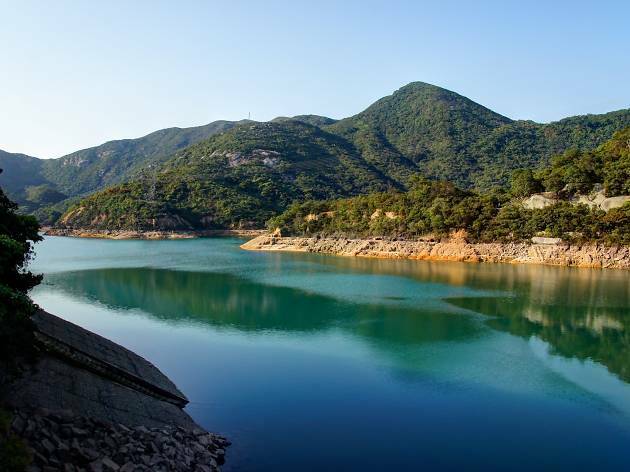 Test your fitness and endurance over a 10k run at Tai Tam. Test your fitness and endurance at the Tai Tam 10k run. 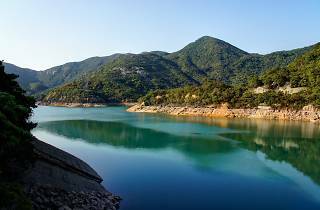 Split into different age categories, runners race round the scenic Tai Tam Reservoir while enjoying the gorgeous Hong Kong sunset. Fantastic prizes will be awarded to the top three winners in each category.